Oh how time flies! Here we are finishing out another year at Fast-Trac Designs and it has been a busy one. We have had a lot of fun in 2016 with several projects and unique designs so here are a few notable moments. 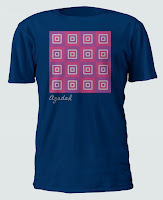 Early this year we had a client with a vision to put her artwork onto T-shirts. 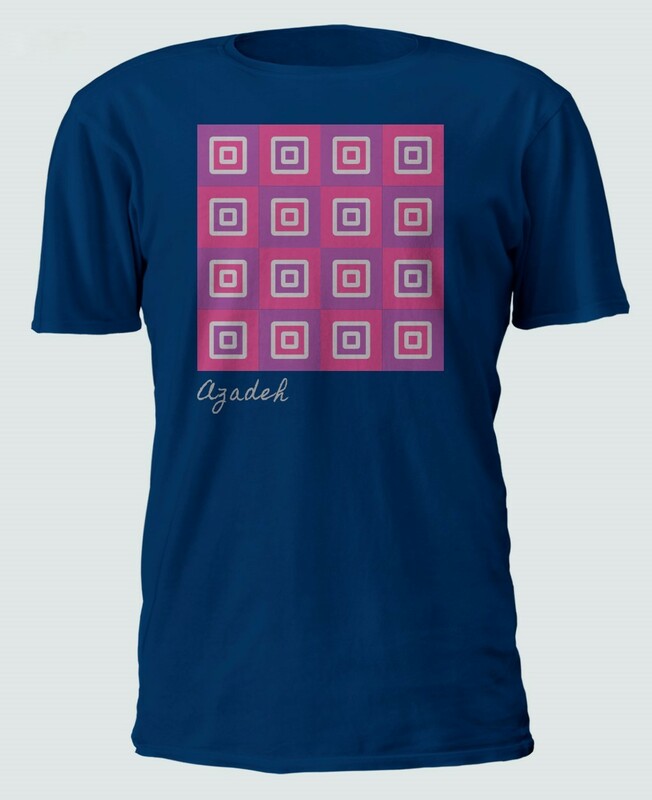 We were able to transfer the art to our design program and convert it to be screen printed. From canvas to apparel, the shirts turned out perfect! As we moved further into the unique year of 2016 we became a common place for fleet wraps. Every week we were (and still are) installing vehicle wraps on multiple vehicles for Burns Pest Control, Hayward Tree Trimming and Alarm 911 just to name a few. The non stop wrapping called for some long nights but it was always worth it. Then we run into the trends of 2016 and things that seemed to suddenly gain popularity. 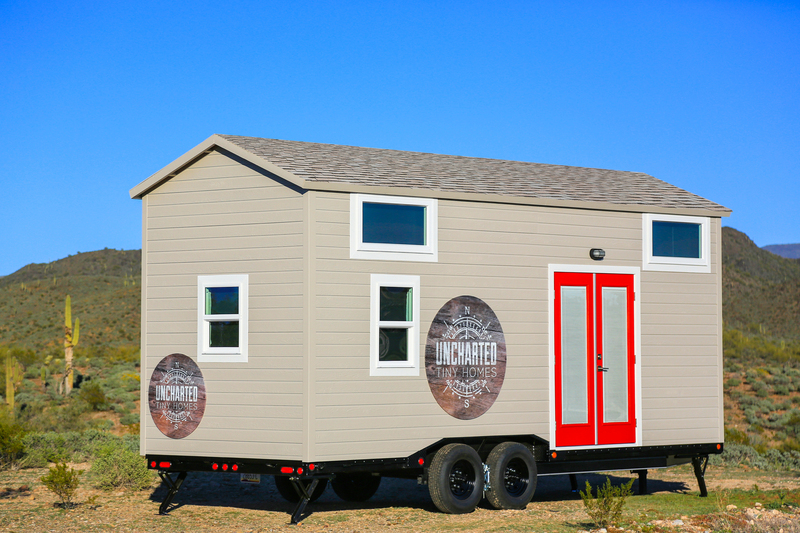 We experienced the rise of food trucks, mobile gaming buses and tiny homes. Each of these wraps had their individual style which is required when there is a ton of competition. Some projects to mention are Gorilla Cheese Truck, Epic Game Bus and Uncharted Tiny Homes. Once we got to the summer months everyone starts to break out their toys. 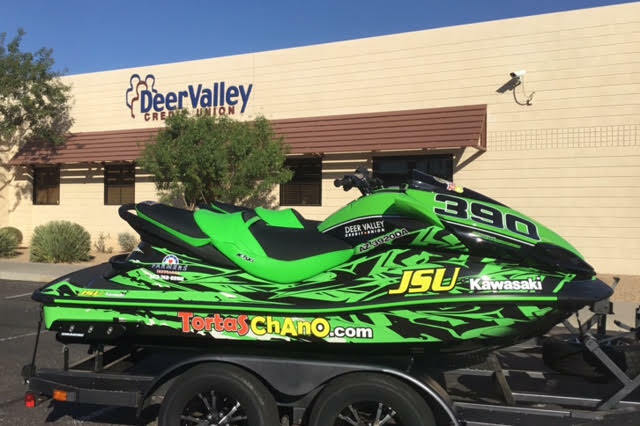 From ATVs to pontoon boats our installers were wrapping off road vehicles and watercraft's through the hottest time of the year. One of the best transitions is to see a boat go from boring white to color explosion that features detailed design and of course the clients personality. 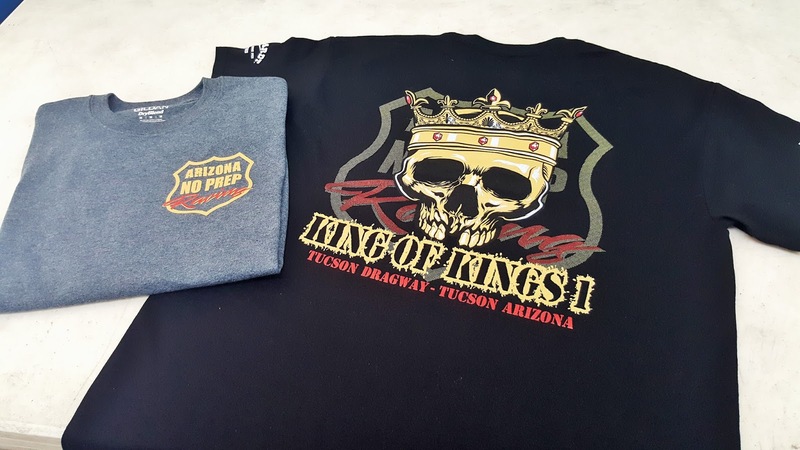 Another big screen printing project was for Arizona No Prep Racing. We printed for two races and had a ton of people complementing on the screen printed design that was done here at Fast-Trac. The races took place in Tucson, AZ and we expect to be printing for future races. Over all 2016 was an exciting year for Fast-Trac Designs. We had a lot of wonderful times creating and completing one of a kind projects both in wraps and apparel. We had a great team to complete them with and a huge thank you to all of our clients that made 2016 such a wonderful year we know 2017 has a lot in store and we can not wait for our next big project.